This is a CD launch concert for ‘Stargazer 2’ by The Steve Bonino Project with a release date of April 14 on Melodic Revolution Records. The band will be performing songs from both ‘Stargazer 2’ and their popular debut album ‘Stargazer’. Steve Bonino (bass) and Peter Matuchniak (guitar) are both members of the critically acclaimed band Bomber Goggles whose debut album ‘Gyerland’ spent weeks in the top ten at Prog Archives. Drummer, Jimmy Keegan is a past member of the all time great prog band Spock’s Beard and played drums on Santana’s ‘Supernatural’ album. Jonathan Sindelman has performed with Allan White (Yes), Mike Keneally (Frank Zappa) and Joe Travers (Zappa Plays Zappa). 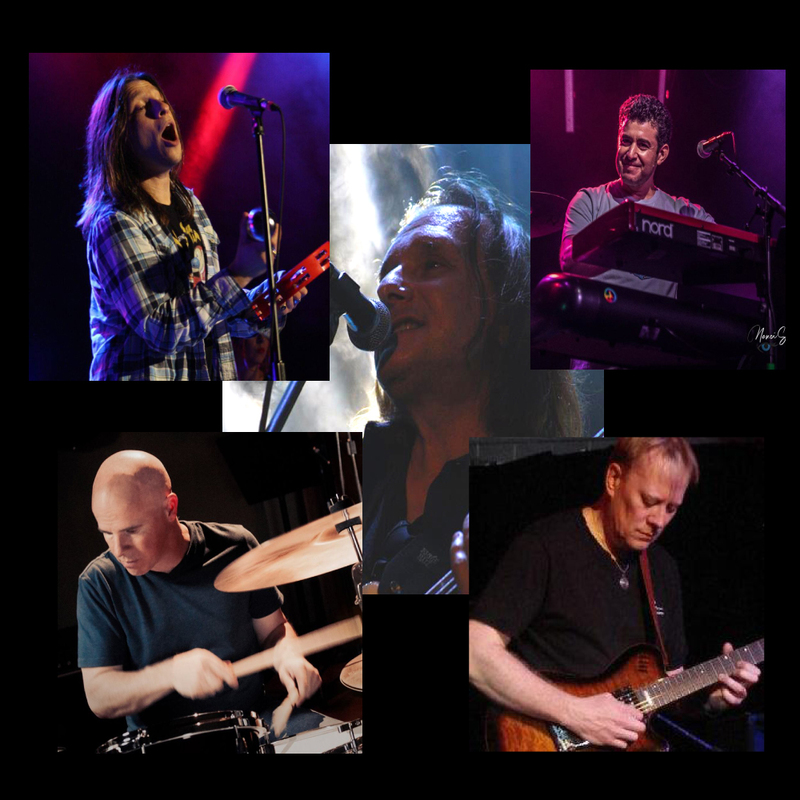 Seth Romano currently performs with Steve in one of California’s top cover bands, ‘The Trip’.